I've just finished up an interview on The Art of Social Media with legendary former Chief Evangelist for Apple, Guy Kawasaki. 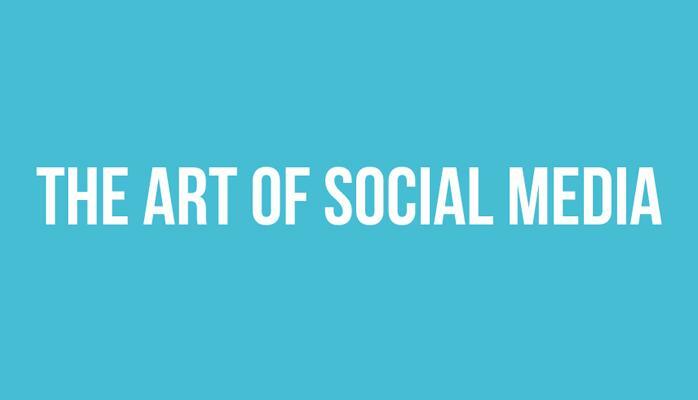 We talk all things social media, content creation and marketing. I hope you'll go and have a read. Be sure to tell me what you learnt!